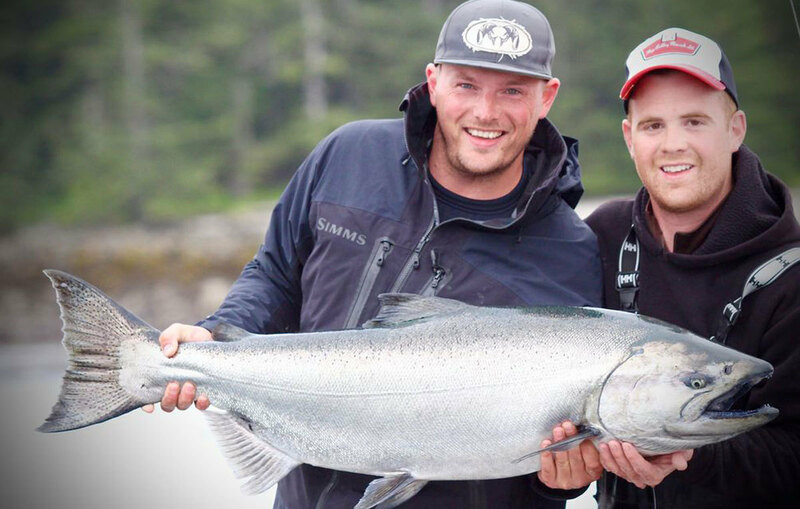 Born and raised in Victoria, B.C., Brent spent many of his childhood days fishing with friends and family. Angling turned into an obsession during his teens and led to the pursuit of professional guiding. Brent has guided the Pacific Northwest waters of Haida Gwaii, West Coast of Vancouver Island and as far south as Central America. Frank Kowalski is the owner and general manager of Safehaven Marine in Cork, Ireland. Frank has a long history in the commercial marine industry and spent many days on the water in bad weather and rough-riding boats. This led to an intimate understanding of what constitutes a vessel’s seakeeping abilities and an appreciation for a boat’s ability to inspire confidence and a feeling of safety in the crew. 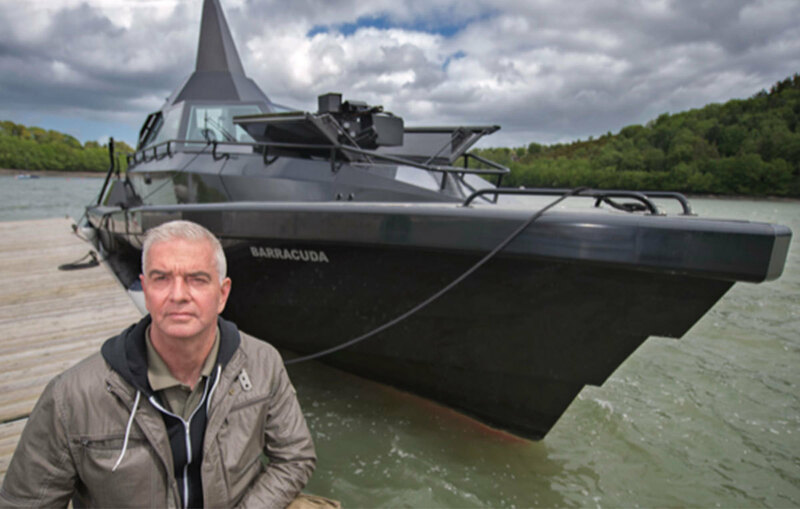 He now designs and builds commercial pilot vessels and workboats and is gearing up to set a new Transatlantic record in a high speed patrol craft, Thunder Child II, using SHOXS seating for the crew and helmsman. Dave is a fifth-generation outdoorsman and makes it his life’s work to share his passion for hunting, fishing, and farming while pursuing his professional life as a real estate and land use lawyer. 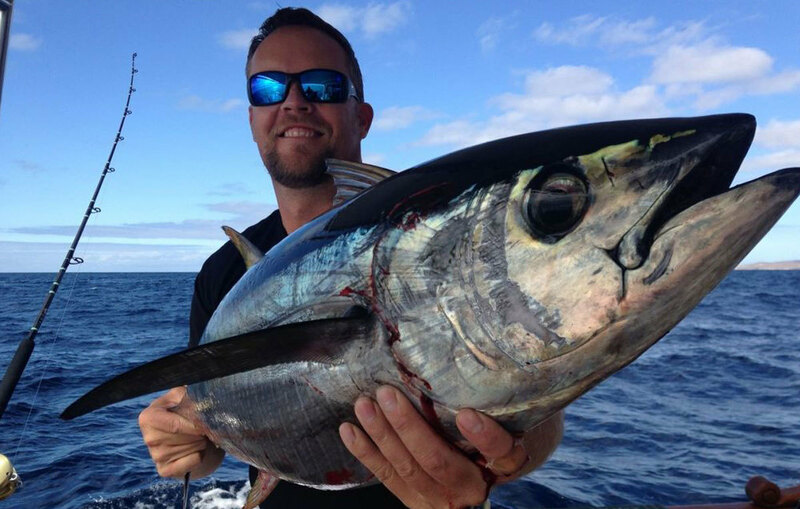 Dave’s specialties are albacore tuna off the Oregon and Washington coasts, and in the summertime, he runs a small day-boat style commercial tuna fishing company for the local fresh markets. He routinely runs miles offshore in his 28’ Grady White, in all kinds of weather and sea conditions, and for this reason he recently swapped his helm chairs out for two SHOXS 3700-X4 shock mitigating seats. Anyone who travels long distances on the water needs to put shock-mitigating seats on their boats – it makes a world of difference.